and innovation of these fine libations. At some point or another in any good friendship, the idea will come up to open up a bar. We had ours in Miami sometime in 2003. We opened up some beers and a notebook and began writing down everything we wanted to see in our dream pub. Once we sobered up and got more serious about the idea, we started to do actual research and as we acquired knowledge, we realized that our true passion was in brewing. The idea evolved over time, and the blueprints for a brewery/meadery began to take shape. 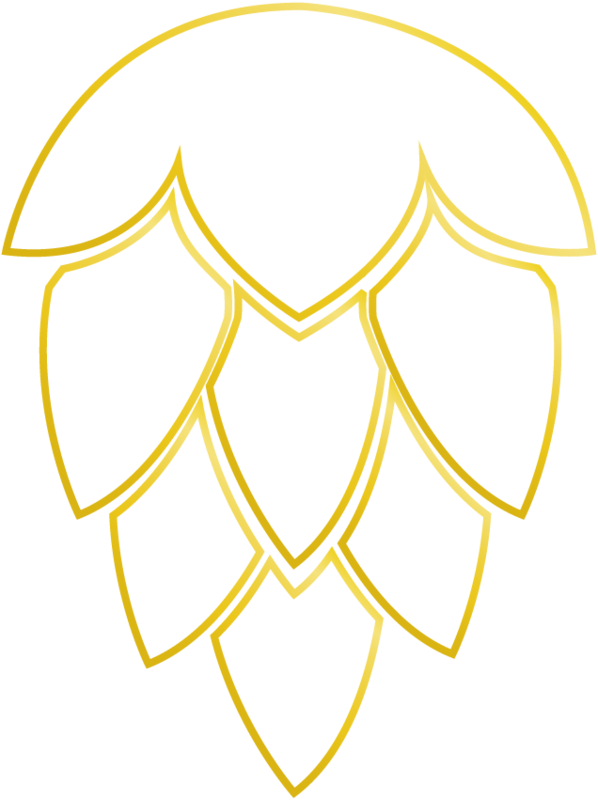 In 2012, guided by our love and support for craft beer and mead, we put all of our focus on planning a brewery to support and participate in the vividly growing craft beer scene we loved so much. 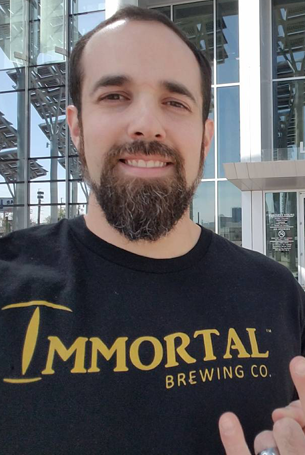 Immortal Brewing Company was founded in Las Vegas, Nevada in 2015. Ours is a quest to produce craft beers and meads fuelled by a passion for knowledge and innovation of these fine libations. We can happily nerd out over mead for hours, but basically, this delightful fermented drink can be traced back to as early as 7000 B.C., where chemical signatures consistent with honey where found in pottery. Although written about by multiple cultures over the last 7 millennia, mead remains somewhat obscure. Immortal Brewing Company aims to change that. Introducing Immortal Meads, our effort to share the benefits and delights of this ancient beverage by fusing knowledge and creativity and bringing it to you. To health and happiness, Immortal Mead is what you need. In 2012, I decided I wanted to dedicate my professional career to the craft beer industry. What would be better than opening a brewery? Nothing. I love the science, art, and passion that goes into creating a beer. There is a beer for everyone. My mission is to make sure that every person can find a beer they love. After reading "Beowulf" in high school, I became aware of how awesome mead sounded. A Mead Hall where Danish Vikings would hold gatherings and celebrations and drink delicious mead. I need that. I want to share this ancient and awesome beverage with our community and beyond so the experience of joy and delight that I do every time a drink a glass. Skål! My first big memory of beer is watching the commercials on TV, the water rushing over the golden barley, I always thought that was beautiful. My second big memory with beer, was having a craft beer with complexity. It was an awakening for me. I became passionately obsessed with beer's history and how deeply intertwined it is with everything that happens in our world. Civilization, revolution, technological advance, the very founding of our beautiful country can be tied to beer. I want to bring the joy beer has given me to the world, because the truth is, I wholeheartedly believe that beer is life. I pretty much have a "scripted" story I like to tell about my love for mead, I tell it all the time when I'm introducing this delightful drink to someone for the first time. The Vikings would carry blended honey and water on their campaigns, after long periods of fighting, they'd come back to find that the liquid had naturally fermented. Without any other explanations, they believed the gods where blessing them with alcohol for their victories. 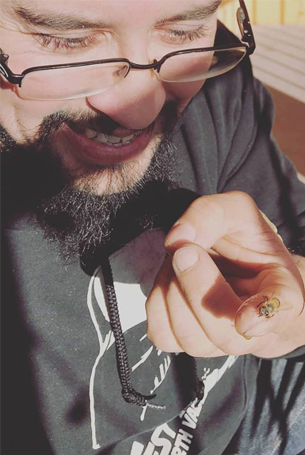 I enjoy that story because it gives that small, delicate glass of mead I'm usually holding when I tell it, a sense of badassery that is unquestionable. I love mead and its benefits, and I can't wait to share them with everyone. & Submit our contact form! Immortal Brewing Co.™ All Rights Reserved. Website designed by Janelle Garcia Designs. The legal drinking age in the United States is 21 years of age. We'd love to see you then! 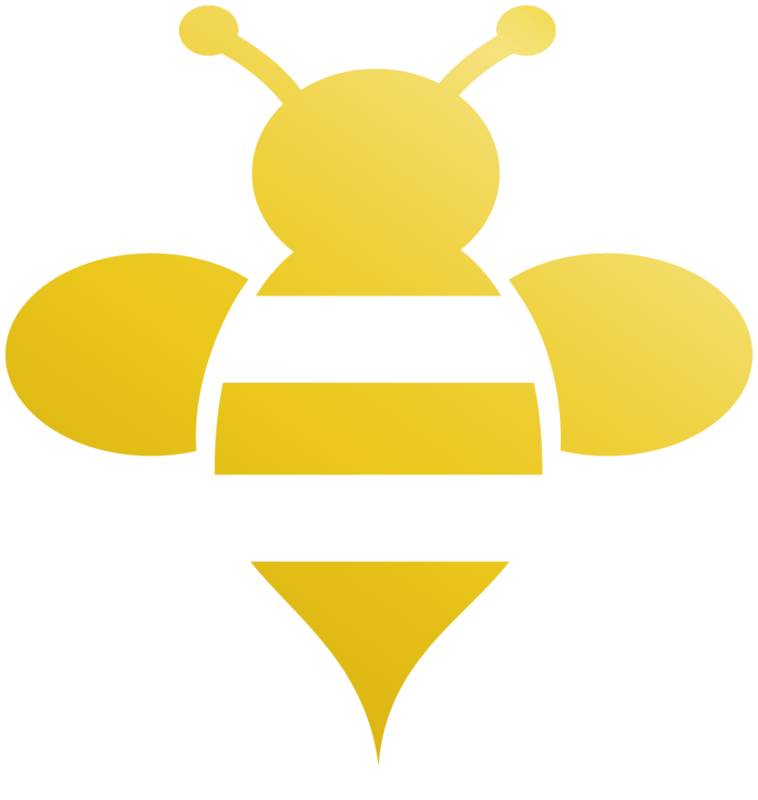 development of fair and comprehensive mead law. competitive environment for an emerging market. It is for this purpose we would like to stand with Rep. Mark Sanford [R-SC-1] in backing H.R. 6000 also known as the "MEAD act".